I have blogged about Venpa before on the opening scene which made most of those who watched it go all haywire thinking "Yethukku Sheila Ve Reject Paningge??? ". After months I saw Venpa Grand Premier Screening poster was floating around Facebook and will I miss the chance? I was one of those who was very impatient to know "Yethekepa Sheila ve reject paningge??" 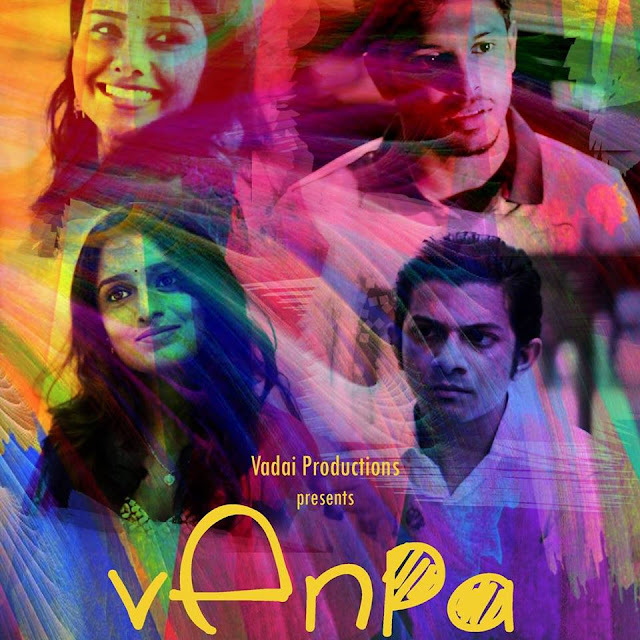 Venpa is a beautiful story which revolves around how the past is stopping a man to get a hold of his future. Thenavan and Sheila will meet through matrimony and though he likes her and adores her but he will reject her because he didn't put a proper closure to his past. He finally gets a chance to confront his past and put a closure to it within an hour with a cup of coffee. What happens in the end? A film directed by K. Kavi Nanthan. 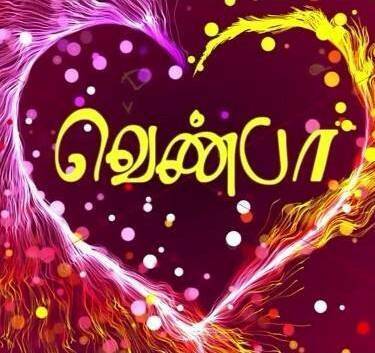 Starring Yuvaraj Krishnasamy, Agalyah Maniam, Thevaguru Suppiah, Santeinii Chandrabos and many others. Kavi Nanthan came up with a beautiful movie after a few short films. He always focuses on a very simple storyline but it will always be a very entertaining and a beautiful product in the end. Even in this movie, I was constantly laughing out loud with the crowd. The quality of the short film was really good and every shot was beautifully taken is what I can say for someone who has zero knowledge when it comes to filming. The song Thirumbhi Paaradi was composed by Varmman Elangkovan and sang by Thanneer Narayanan & Samhitha Mira. It is one hell of a mind-blowing and mesmerising song which made the entire film much more meaningful and heart stealing. Each time they played it as background music I melted a little inside. Thanks a lot crappy blogger for the write up.